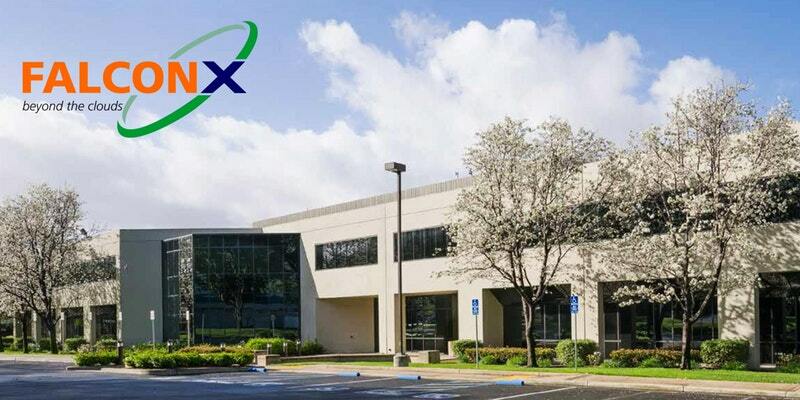 The City of Milpitas welcomes FalconX, a new High Tech Incubator Accelerator dedicated to building cross-border ecosystems for India and US ventures, talents and technologies. 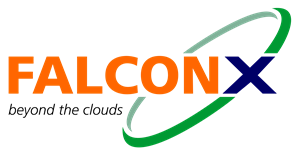 FalconX is a disruptive new incubator founded by a group of serial entrepreneurs in Silicon Valley. FalconX nurtures innovation through strong mentorship, active guidance, introductions to enterprise clients, and a network that includes industry / academic thought leaders and Government contacts in the US, India and other countries. FalconX had its soft opening on January 29th, 2018 at 691 South Milpitas Blvd. In attendance was Mayor Tran and Councilmember Phan of Milpitas, and the Honorable Minister of IT, Lokesh Nara, from the State of Andhra Pradesh. The Chief Minister of Andhra Pradesh made a surprise appearance over Skype. The incubator/accelerator will focus on IOT, cloud & infrastructure, healthcare, FinTech & blockchain, and data & AI/ML startups. FalconX offer a comprehensive spectrum of unique programs including FalconXcubator, FalconX.Gov, FalconXcelerator to name a few. In addition to growing and scaling the startups FalconX will also facilitate education. FalconX-University will provide skills training, professional and entrepreneureal development through a series of seminars dedicated to skill development relevant to Startup success.